Do Paper Towels Work as Coffee Filters? More and more coffeemakers are being designed with mesh or metal filters to save you the worry of running out of a coffee filter just when you need that caffeine buzz. If you’re still using a coffeemaker that requires a filter however, a paper towel can work in a pinch. 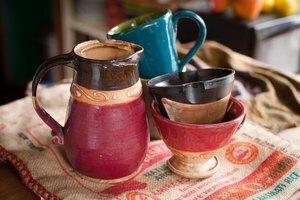 The quality won’t be quite as good, but with a few adjustments you can still have a pot of fresh coffee. Knowing how to substitute a paper towel for a coffee filter means first understanding the purpose of a coffee filter. The filter doesn’t just keep grounds out of your coffee. Paper coffee filters also keep out oily compounds and any dirt or dust that may have been mixed with your ground coffee beans. The disposable paper filter is usually made with strong paper fibers to stand up to the hot water and keep the grounds from falling into the coffee pot. Paper towels are a common home remedy when you have run out of coffee filters. Fold a couple of paper towels and tuck them into the coffee maker to form a makeshift filter. 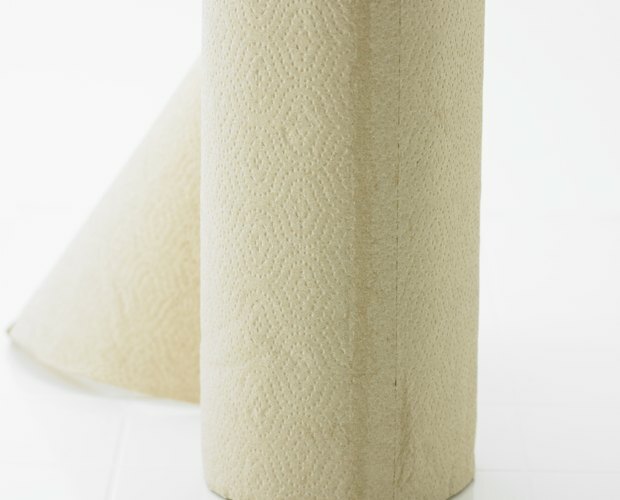 Only use paper towels as a filter on rare occasions because the paper towel falls apart easily. To make the filter, fold two towels in half and cross them over each other in the coffeemaker. This will give you a sturdier base, keeping most of the grounds out of the pot. 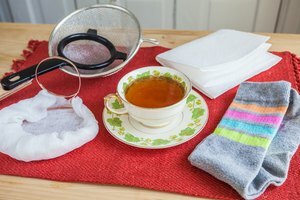 Remember when using paper towels as a coffee filter that the paper will fall apart so you may need to strain grounds out of the coffee before you drink it. Chemicals in the paper towels can also leak into the coffee, making it important to limit usage and stick to coffee filters whenever possible. If you don’t have paper towels or want other alternatives, use an unbleached piece of cotton or flannel cloth. Both are tightly woven enough to keep grounds out of the coffee pot but not so tight that the hot water can’t brew the coffee. 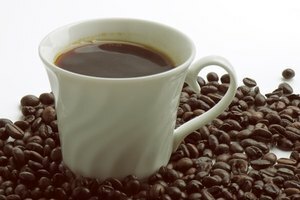 Why Does Coffee Cause Bowel Movements?